During the announcement of its financial results last week, Nokia talked up sales of its flagship 5800 XpressMusic handset, which is apparently shipping a million units a month. The implication was that this is good news for Comes With Music, for which the 5800 XpressMusic is a launch phone in most markets. However, it’s NOT a CWM handset in the UK, which may be one of the reasons why take-up of the unlimited music service has been slower than expected.We’ve been hearing anecdotal evidence of this for some time, although Nokia hasn’t released any sales figures for Comes With Music handsets in the UK. 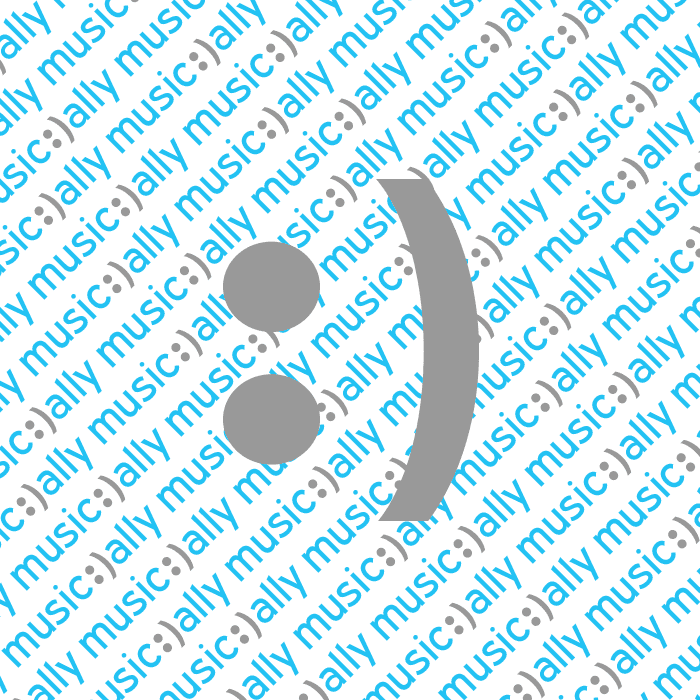 However, Music Ally has seen data which suggests that CWM has just over 23,000 active users in the UK. Given the high-profile marketing campaign around its launch with retailer Carphone Warehouse, that’s a sluggish start.However, it should be noted that elsewhere in the world, CWM is having more of an impact – in its quarterly results announcement last week, Nokia said that millions of tracks have been downloaded so far, and that in Singapore specifically, CWM is on track to increase the value of the digital music download market by around 30%.The 23,000 figure is being discussed at today’s Music Connected 09 conference in London, organised by AIM.